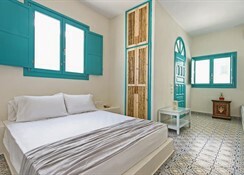 This is a seaside complex with original architecture in local traditional style. 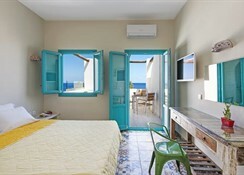 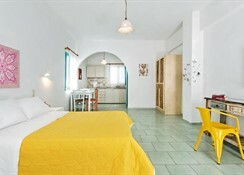 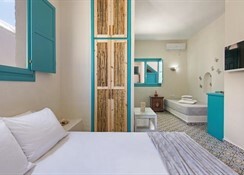 This small charming complex comprises a total of 18 rooms including 2 suites, 3 junior suites and 9 apartments. 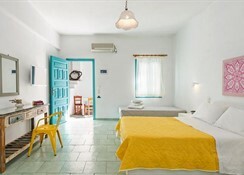 Facilities on offer to guests at this air-conditioned establishment include a lobby, a 24-hour check-out service, a hotel safe, a cloakroom and wireless Internet access.